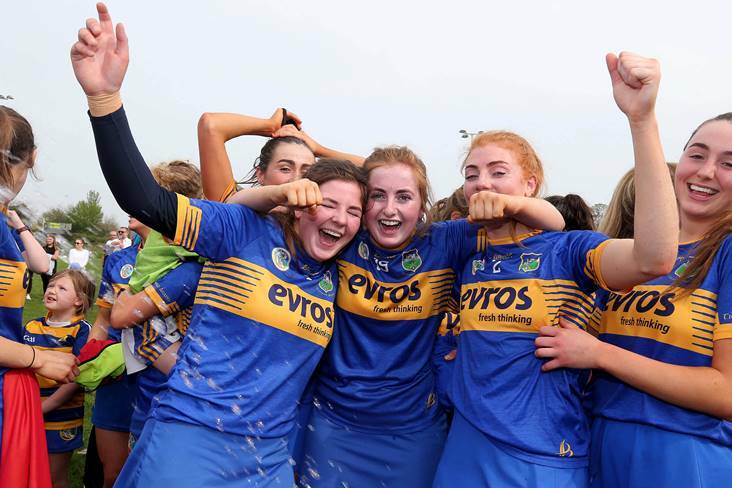 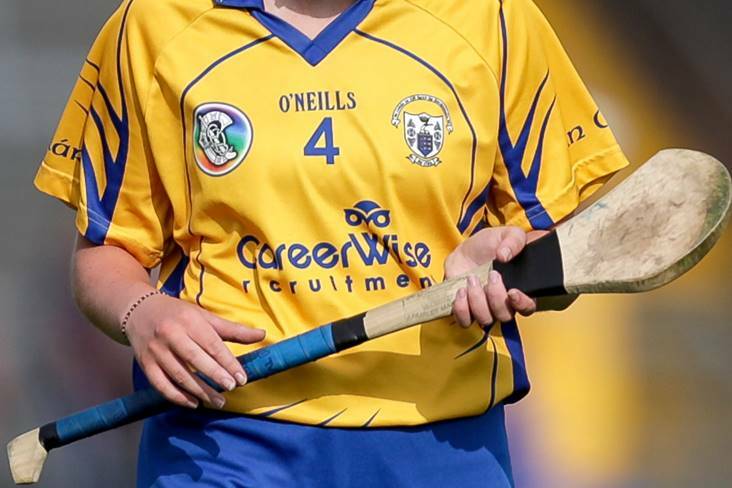 Clare will play Cork in the All-Ireland Minor A Camogie Final next Saturday, while Laois will cross swords with Limerick in the B decider. 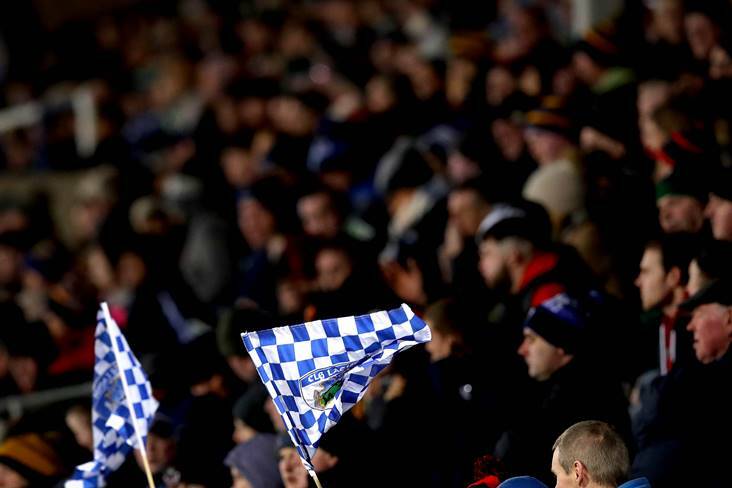 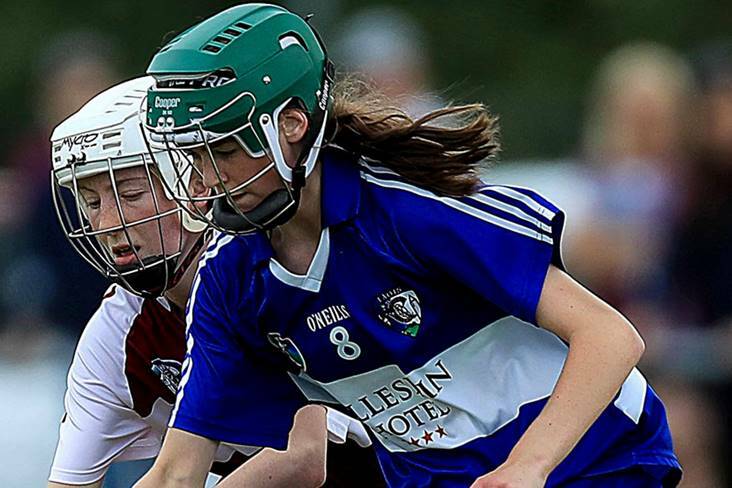 Talented teenagers Amy Byrne and Sarah Fleming could see action for Laois in today's All-Ireland minor camogie 'B' semi-final against Derry after arriving home from a major basketball tournament in Greece last night. 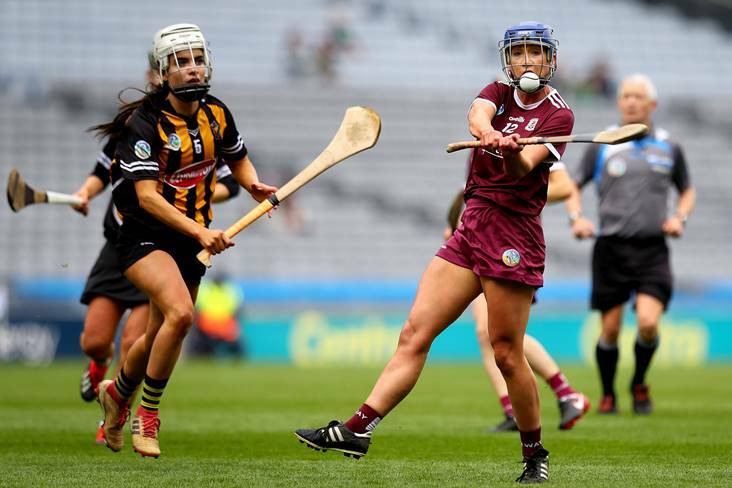 Dolan: "We are questioned a lot and we only have ourselves to blame for that"
SHE may be one of the youngest members of the squad but Carrie Dolan is anxious to own the past, present and future of Galway Senior Camogie. 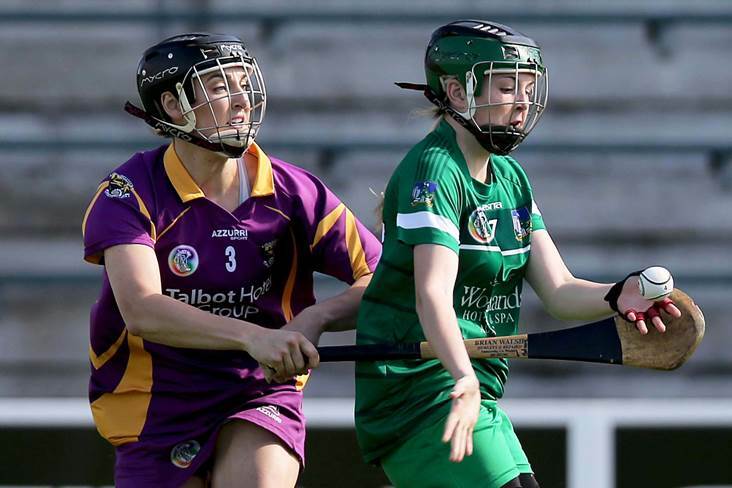 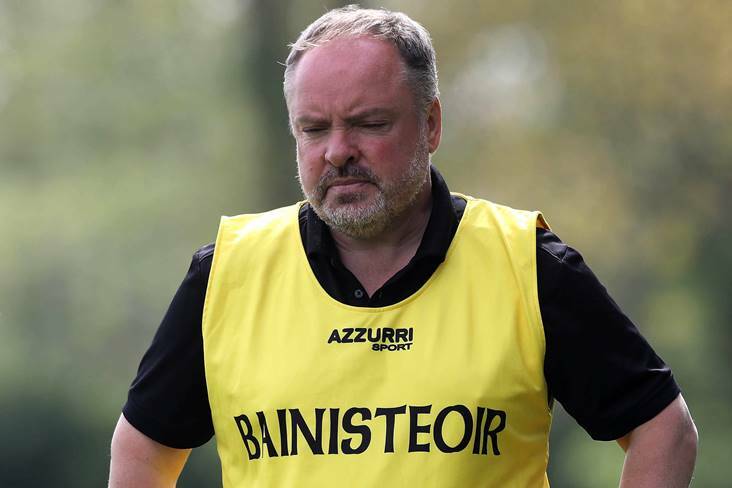 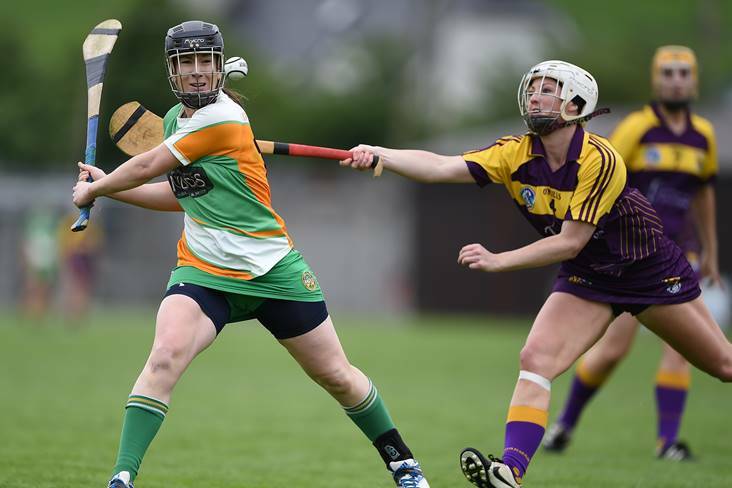 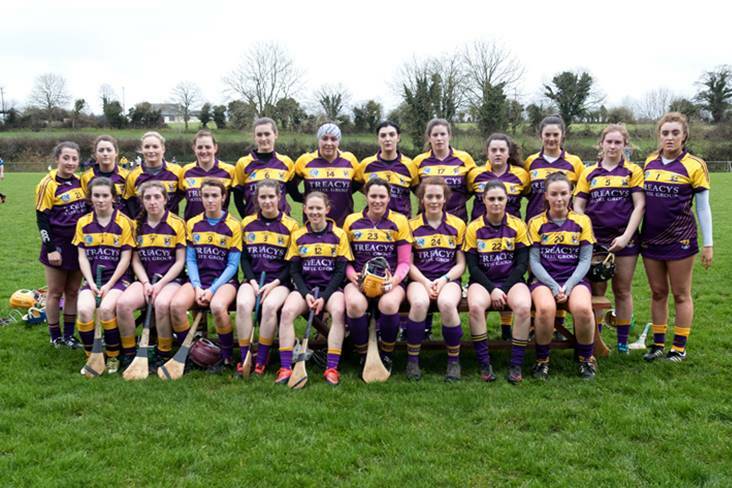 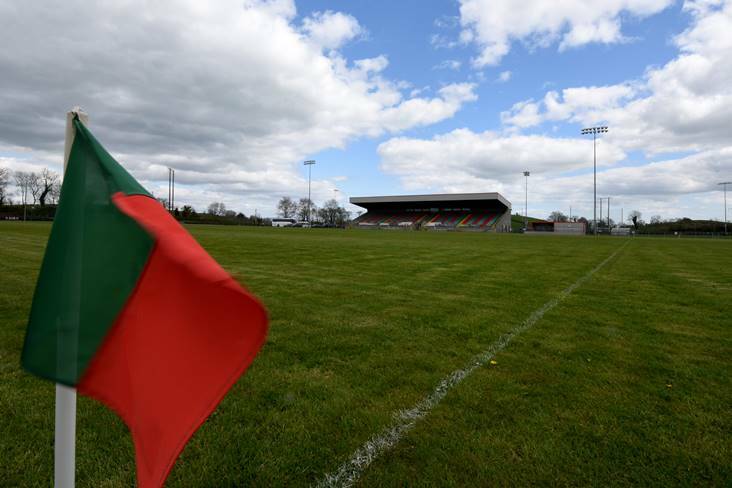 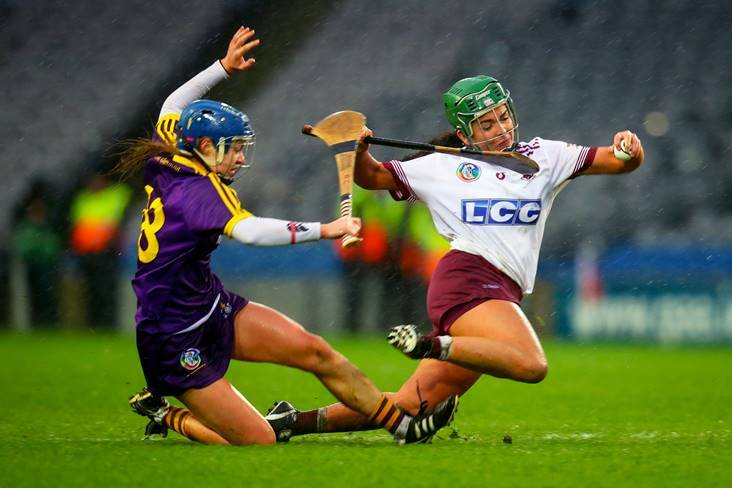 Wexford camogie attracted more unwanted attention yesterday when their senior team refused to play their Division 1 relegation playoff against Offaly on a 3G pitch. 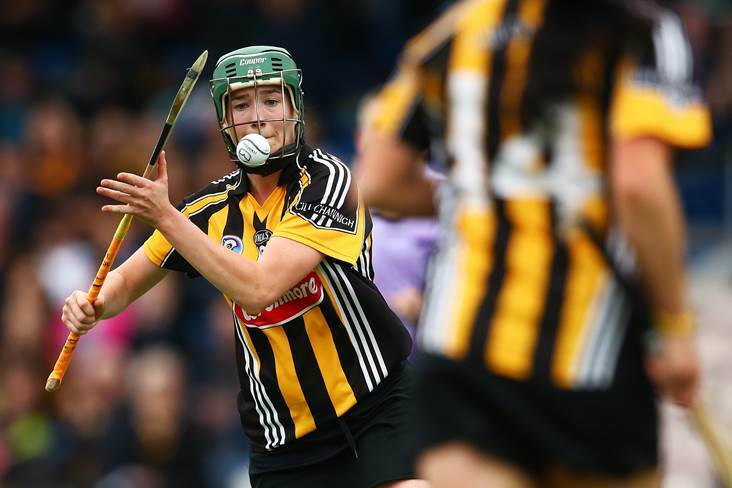 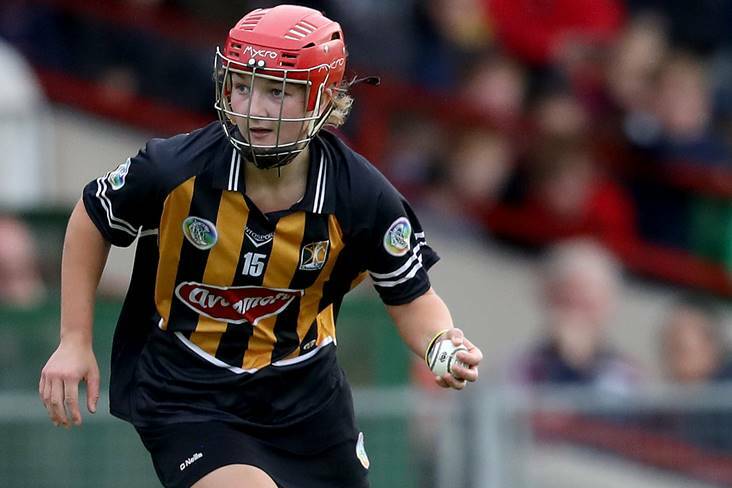 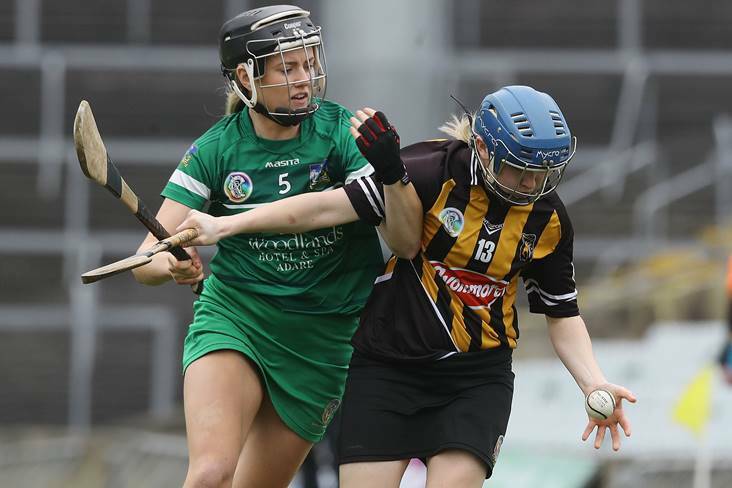 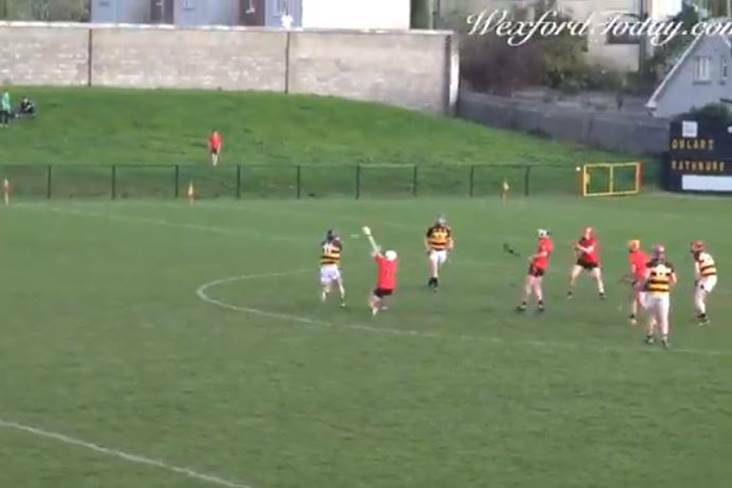 A majestic performance by Anne Dalton gave Kilkenny a 0-12 to 0-9 victory over rivals Cork in the Littlewoods Ireland Camogie League Division 1 Semi-Final in Carriganore. 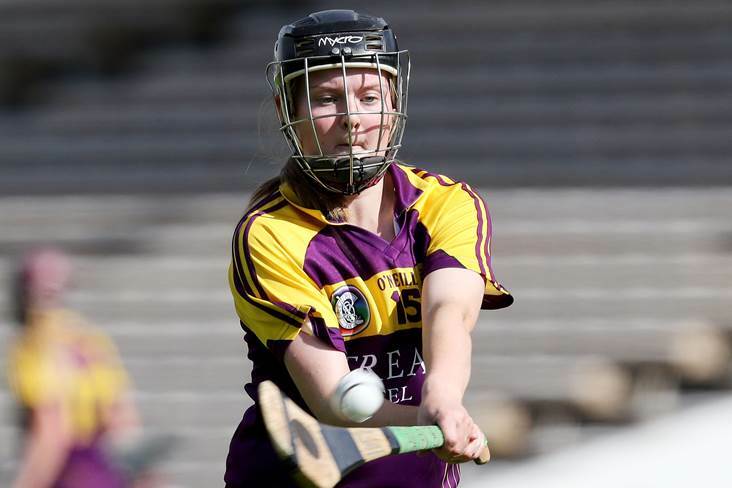 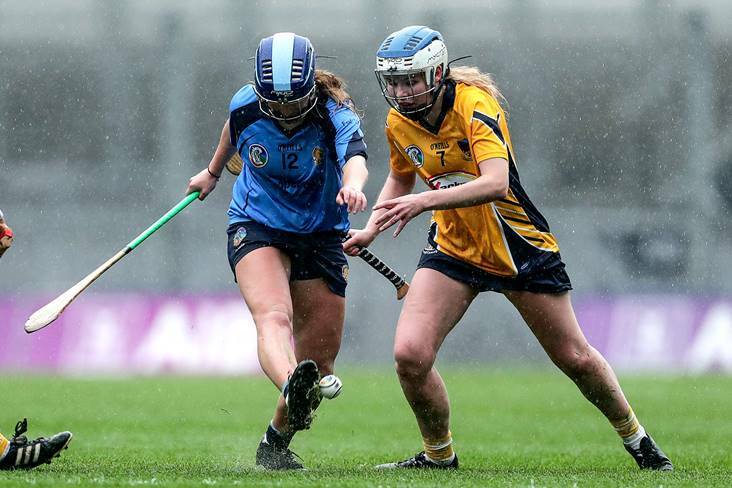 SIX days after coming on as a sub for Gailltír in their agonising one-point All-Ireland Intermediate Club Final defeat to Clonduff at Croke Park, Aoife Fitzgerald scored two goals and three points in the Masita All-Ireland Post-Primary Schools' Senior A Final at Donaghmore Ashbourne. 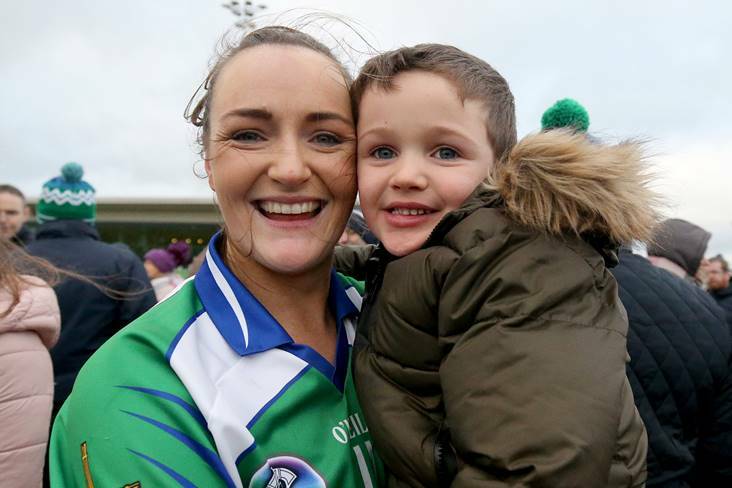 The congratulations have been flowing in for Clonduff since they were crowned All-Ireland club intermediate camogie champions last Sunday. 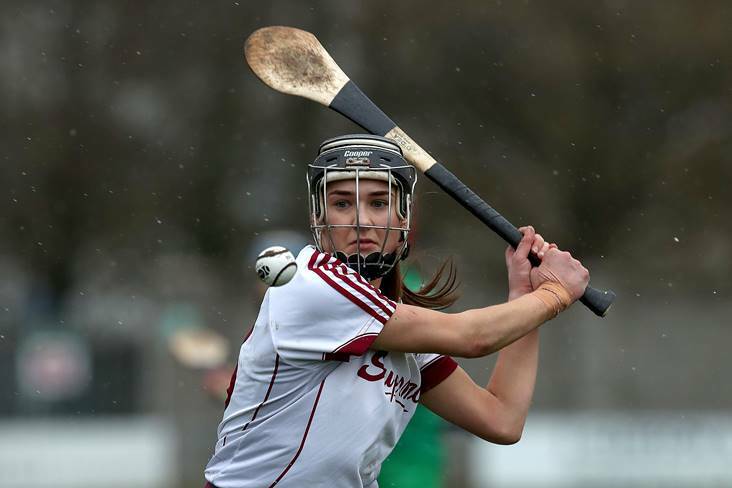 "It's kind of surreal to think that you're placed among them great teams"
SHE may have been player of the match for a second year in a row but a shivering Tina Hannon, glad to have escaped the heavy snowfall outside, quite rightly emphasised the collective culture as Slaughtneil of Derry claimed a famous third AIB All-Ireland Senior Camogie title in succession and sealed a stunning Ulster double, after Down side Clonduff's earlier Intermediate success. 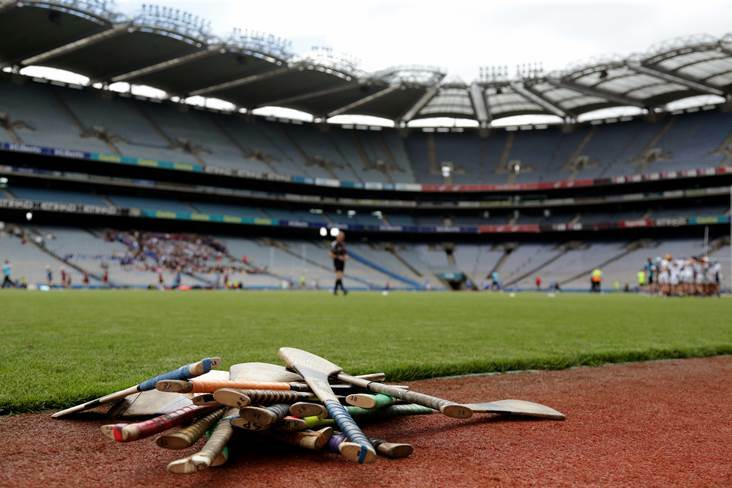 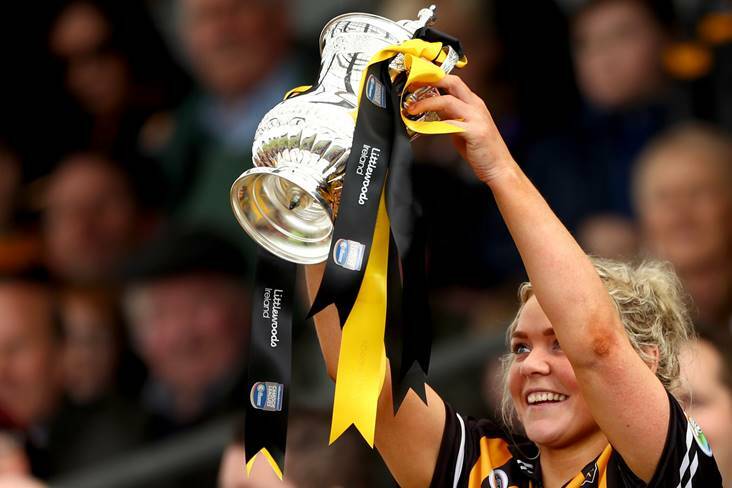 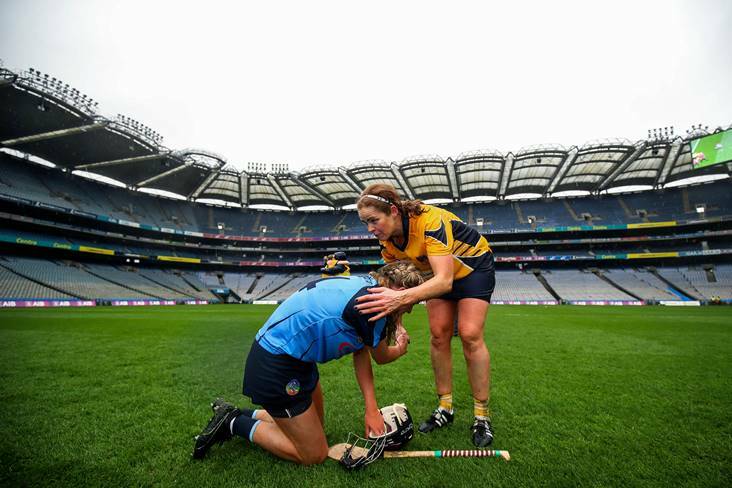 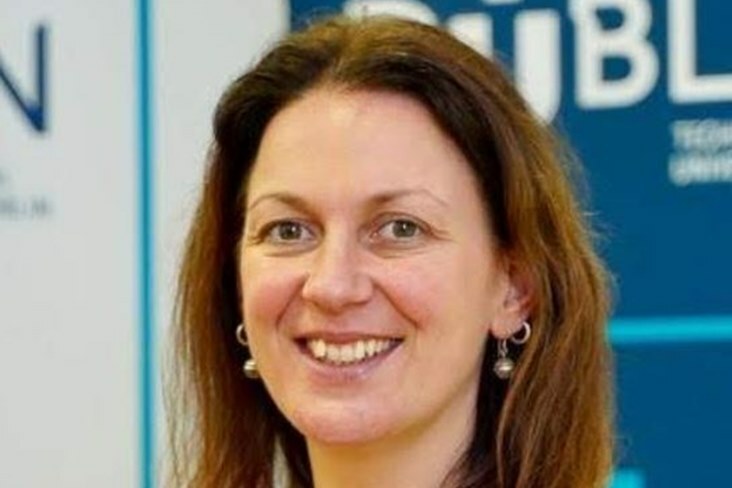 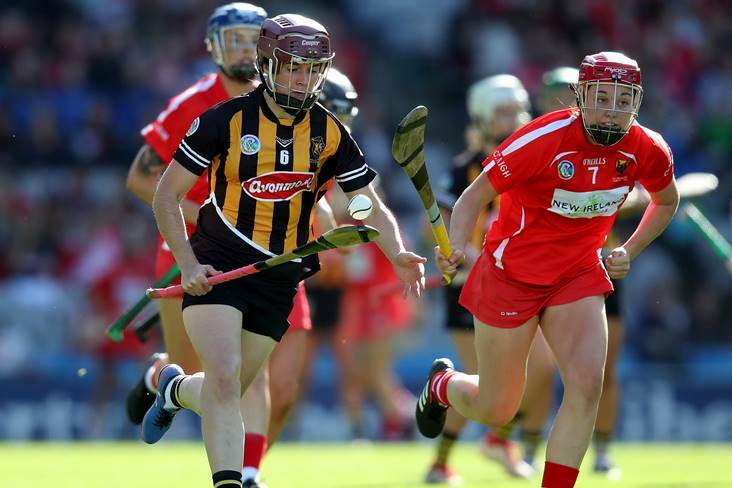 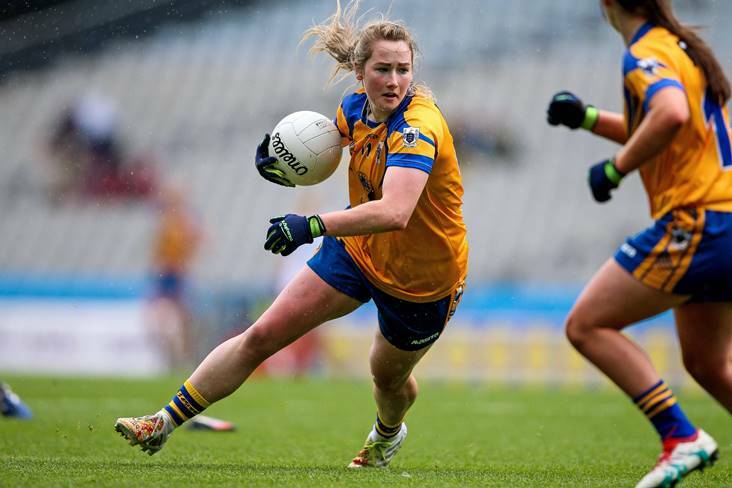 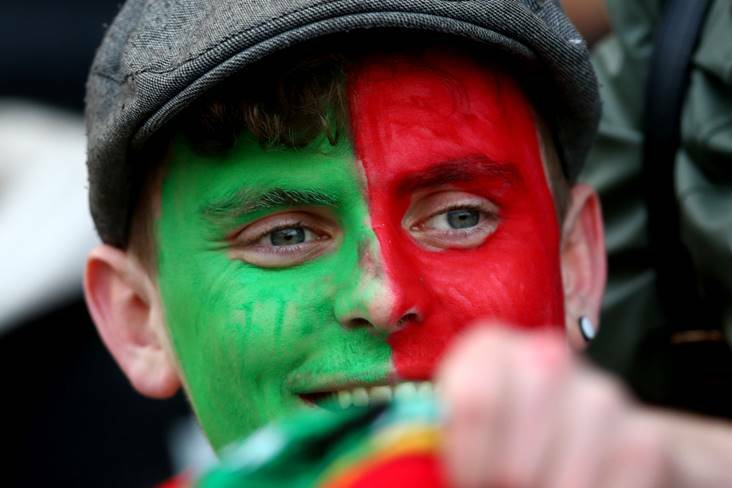 "It's the best place in the world to win and the worst place in the world to lose"
FIONNUALA CARR was certain that she had played her last ever match at Croke Park when Down were defeated by Cork in the All-Ireland Intermediate Camogie Final last September. 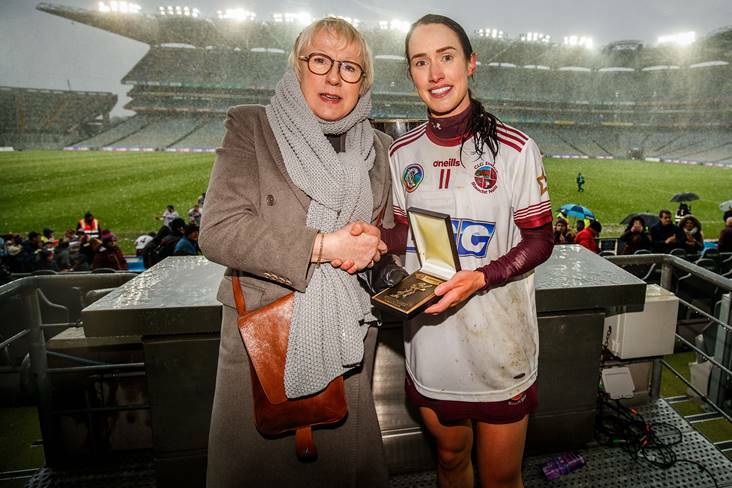 TINA HANNON scored a goal and six points and was named player of the match for the second year in succession as Slaughtneil completed a remarkable AIB All-Ireland Senior Club Championship three-in-a-row while the snow fell at Croke Park. 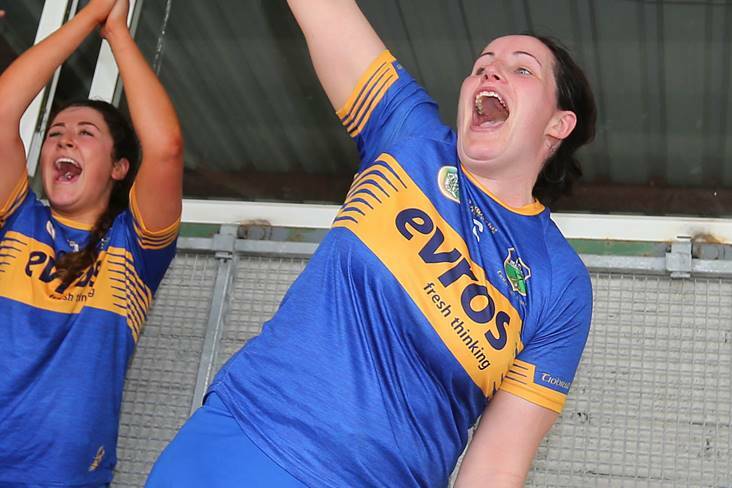 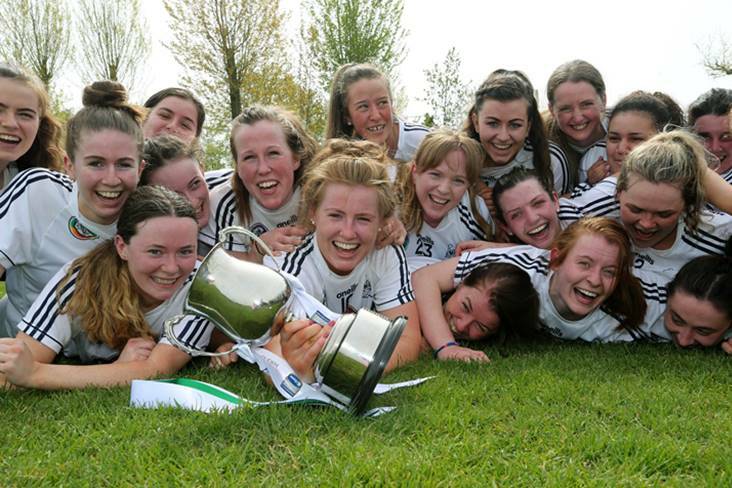 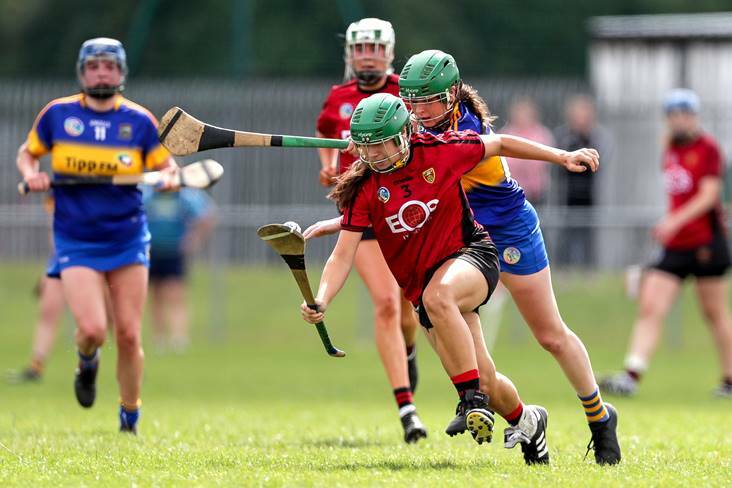 IT WAS a pillar-to-post victory for Clonduff as they grabbed their first AIB All-Ireland Intermediate Club Camogie title but they were pushed all the way by a youthful Gailltír side. 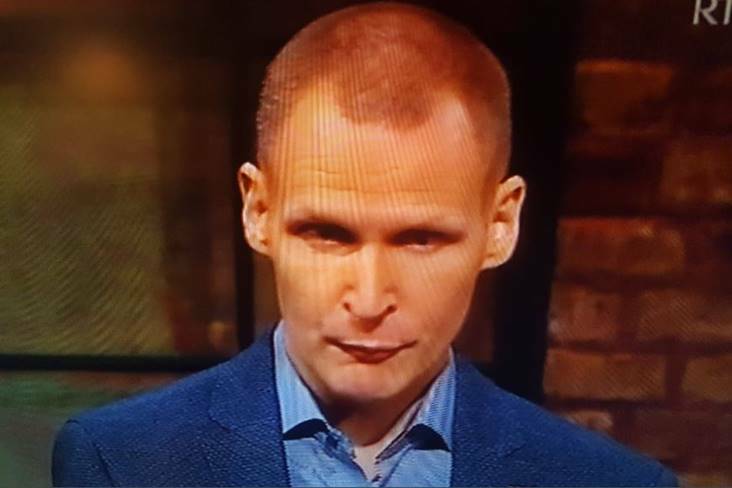 "I don't like to be bored. 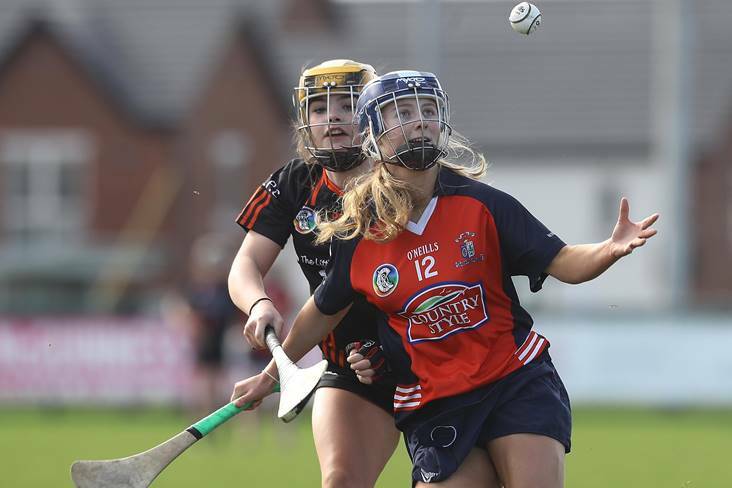 I feel like I get more done when I have more things to do"
Chloe Foxe is taking time out from completing a college assignment to chat. 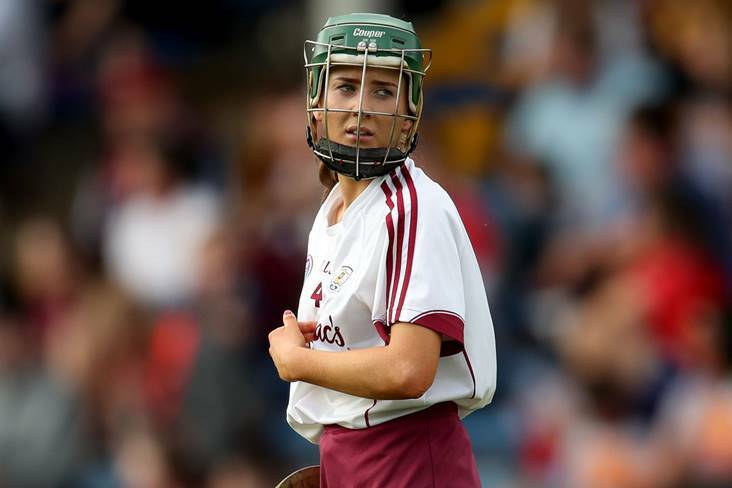 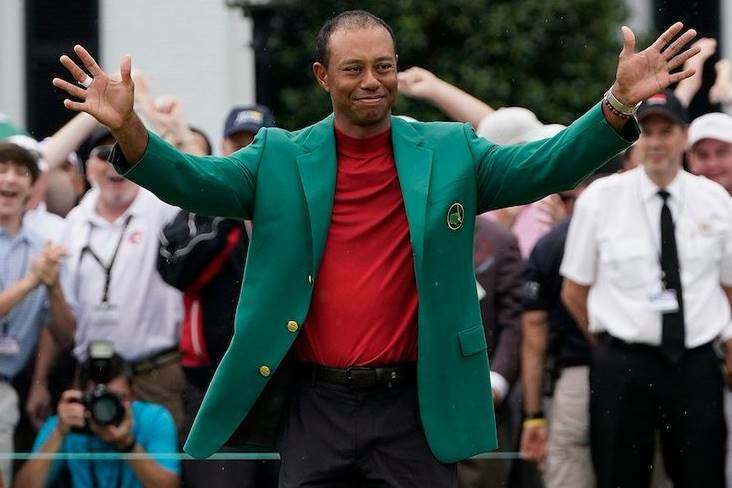 The conversation flows, the 21-year-old at ease with discussing sport and life. 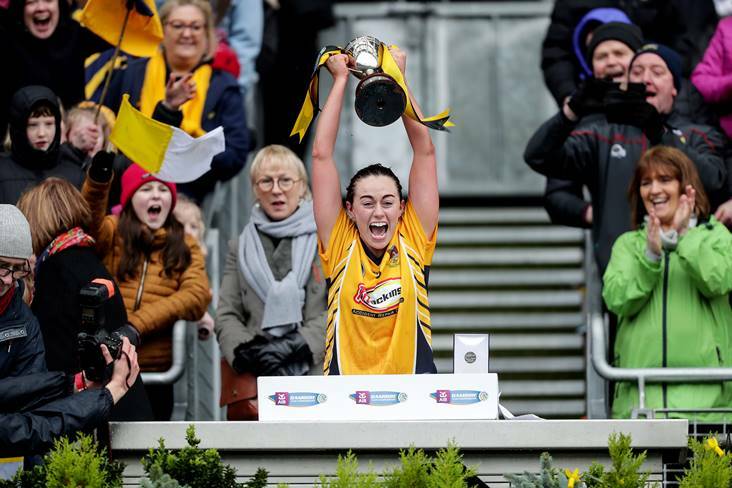 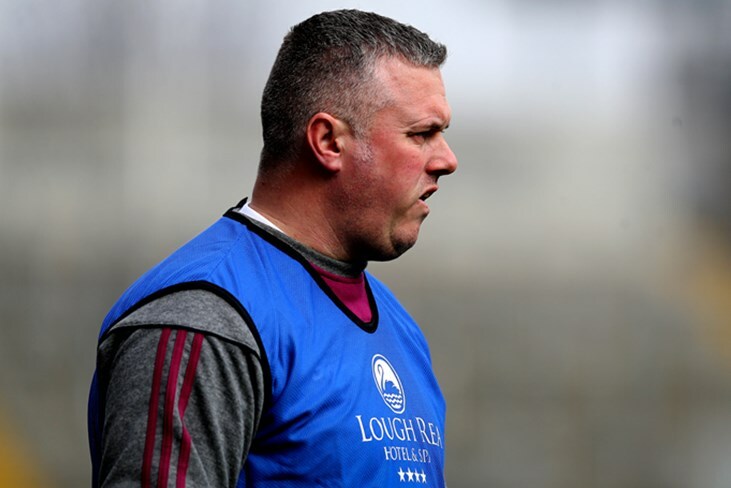 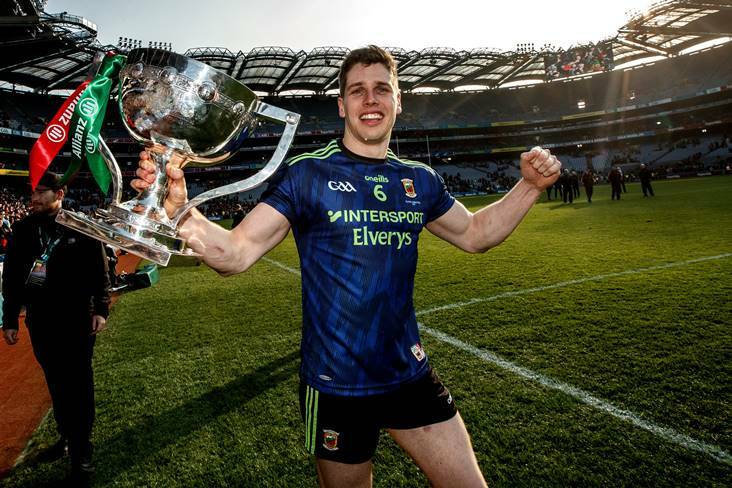 Neither Derry nor Wexford are challenging for top-flight glory but such is the beauty of the AIB All-Ireland Club Championship that the power rankings at intercounty level do not always translate directly.